A Parable for Children Of All Ages. 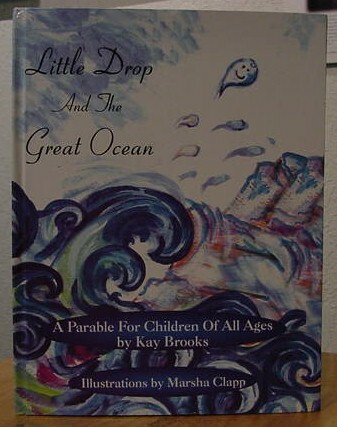 This is a Book written in children's style but with a deep message for people of all ages. It is a metaphor for the journey we all travel. This is a timeless universal story, teaching the lesson that we all come from the same place, have the same job to do and will be returning to the same source.